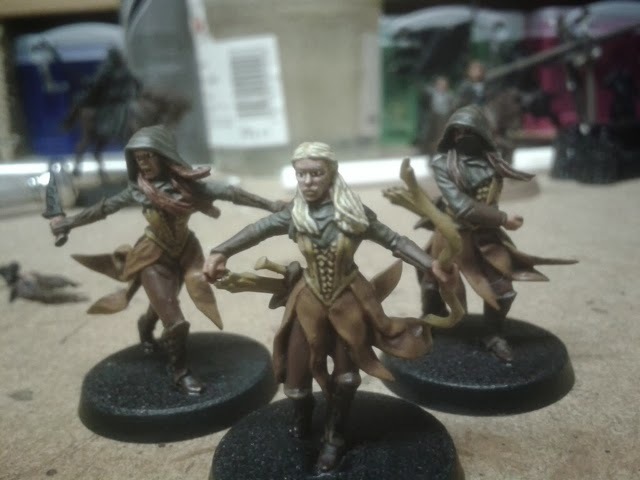 You know when you make a step on a batch of minis and they suddenly start to look ok? I've hit that point with the rangersat last. 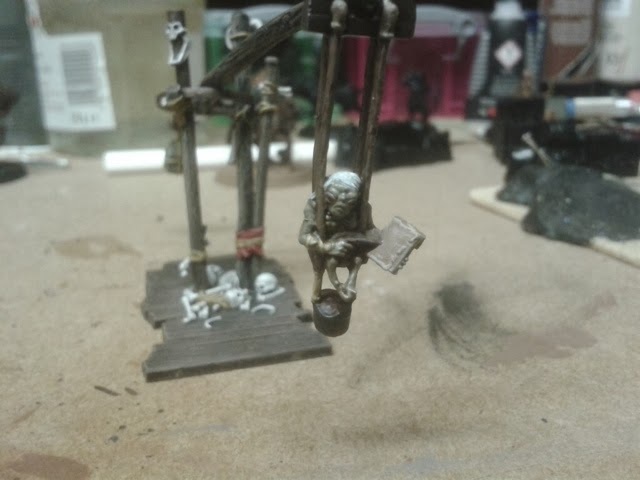 And I've also been working on the Goblin Scribe. I've had no motivation to complete him, but every now and then I do a bit. He's almost there. 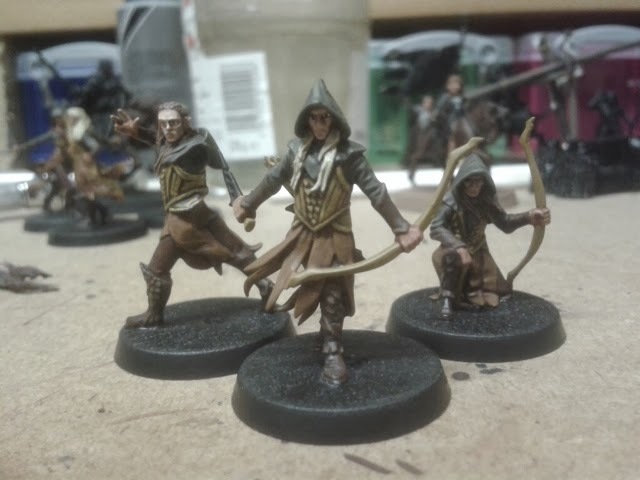 Hoping to get another painting session in soon, and also hoping to demo LOTR to a friend at Garrison on Wednesday. Will I manage to get my quota of models painted for the BRO? For some reason, I never felt any motivation to complete the Scribe... wonder why? Anyways, the rangers are looking good! 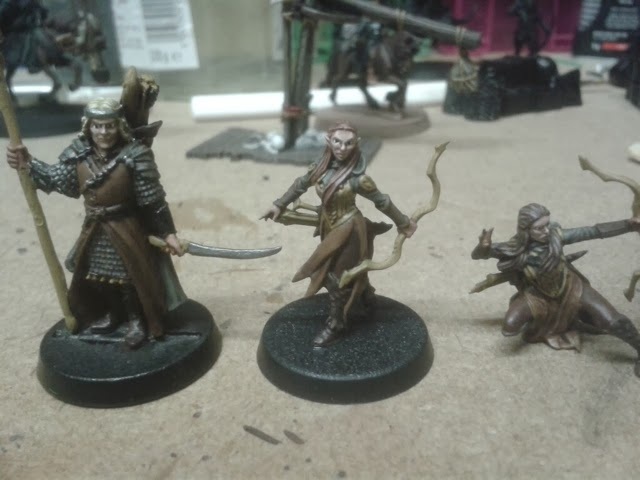 I have set aside the money to get me a box - which makes me wonder, would you know wheter or not these rangers match the old Wood Elves size-wise? Thanks Llama. I'll try and do a size comparison in my next update.